SoBeSoMe South Beach Social Media takes designing a social media strategy to a whole ‘nother level. 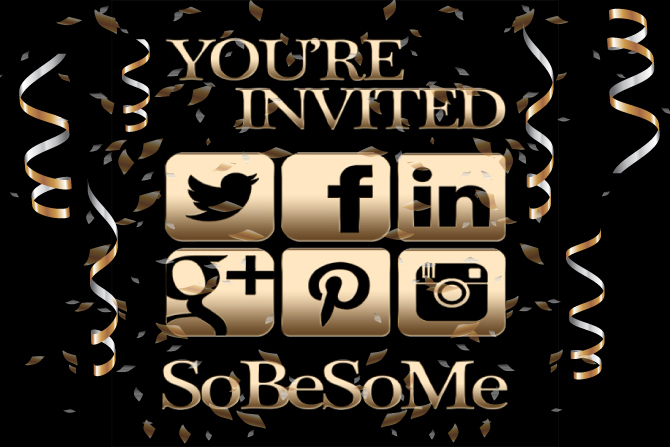 South Beach Social Media Events are EXCLUSIVE VIP EVENTS held only a few times per year where you learn social media marketing in a ultra-luxurious atmosphere! 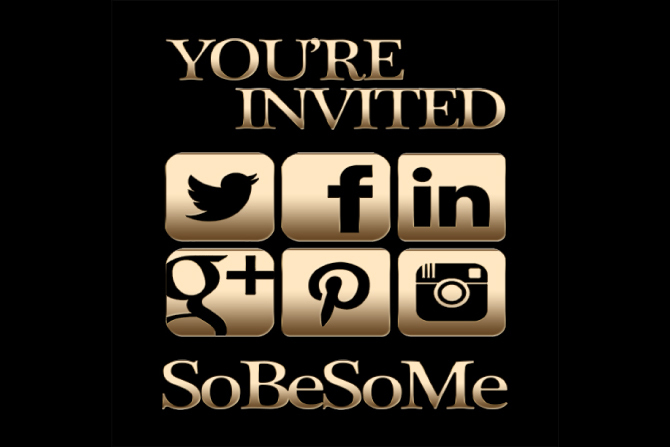 We uphold the exclusivity of SoBeSoMe and the privacy of its attendees. SoBeSoMe is a very intimate affair. Delight in the unique beauty of South Beach, with its exotic, colorful peacocks, and the glitz and glamour of its world famous nightlife. Spend 3 days and 2 nights in one of South Beach’s sought-after beachfront hotels. Stay in an ultra-luxurious suite with magnificent ocean view, and enjoy state-of-the-art amenities. De-stress with a VIP treatment at the hotel’s world-class spa including an amazing massage! You’ll receive one-on-one sessions with us, with the purpose of creating an effective social media strategy. 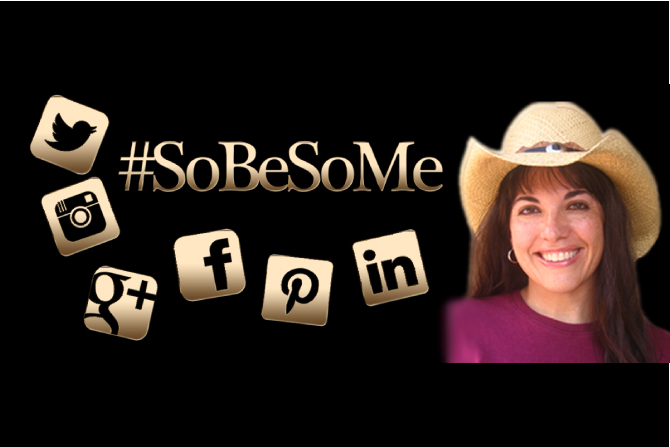 At SoBeSoMe, learning social media can be very luxurious… and lots of fun! Social media should NOT be stressing out your life. We teach you practical steps to designing your social media campaign in a fun, trendy and relaxing atmosphere.